Looking for a holiday rental villa in Gran Alacant, Alicante or holiday rental apartment in Gran Alacant, Alicante? Then look at Alicante Holiday Villas full portfolio to rent an Alicante holiday villa or rent an Alicante holiday apartment in Gran Alacant, Alicante, just 10 minutes south of Alicante. 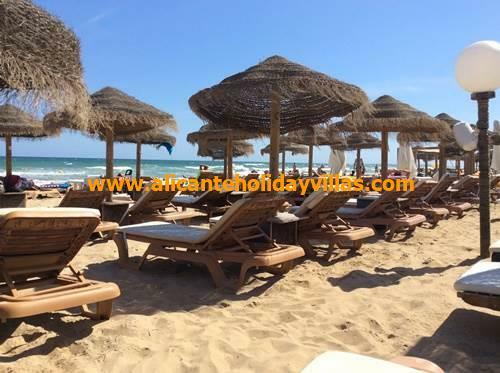 If you are looking for a holiday villa or holiday apartment in Gran Alacant, just 10 minutes from Alicante, then Alicante Holiday Villas offer quality holiday rental accommodation in Gran Alacant, Alicante. We can find you the perfect holiday villa or holiday apartment in Gran Alacant, within an easy drive of the beautiful city of Alicante on the Costa Blanca. Whichever Alicante holiday rental villa or Alicante holiday rental apartment you choose, it will be close to all the amenities in Gran Alacant, Alicante and all villas and apartments have access to either a communal swimming pool or some of our villas in Gran Alacant, Alicante have private pools! Each holiday villa and holiday apartment in Gran Alacant has been inspected by Alicante Holiday Villas to ensure it meets our high standard of holiday villa and apartment rental in Gran Alacant, Alicante. Plus, ALL of our holiday villas in Gran Alacant and holiday apartments in Gran Alacant are air-conditioned and ALL have free WiFi! Being just a short drive south of Alicante, Gran Alacant makes a superb base to explore Alicante and the surrounding area. The beautiful Alicante beaches and year-round sunshine that Alicante offers will only add to your enjoyment making your holiday in Gran Alacant a special one. All our holiday villas and apartments in Gran Alacant, Alicante are reasonably priced, with the weekly rental cost clearly shown. There are no hidden costs - the price you see is the price you pay. 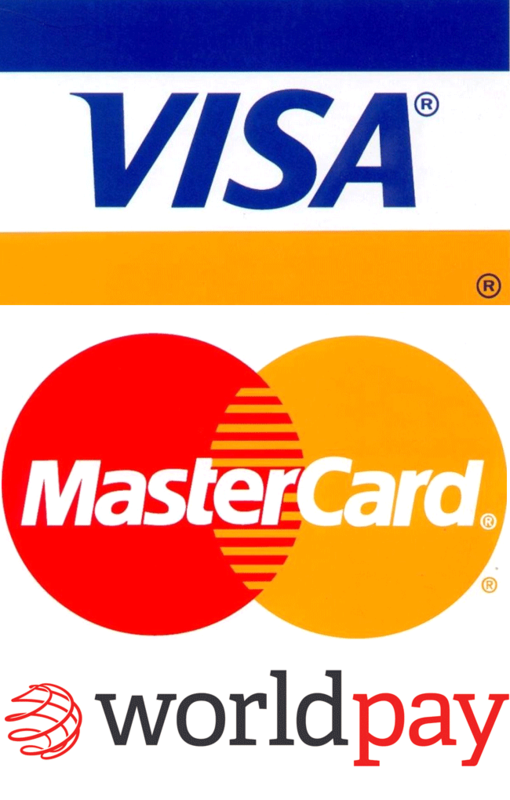 The rental prices are per holiday villa or holiday apartment and NOT per person. 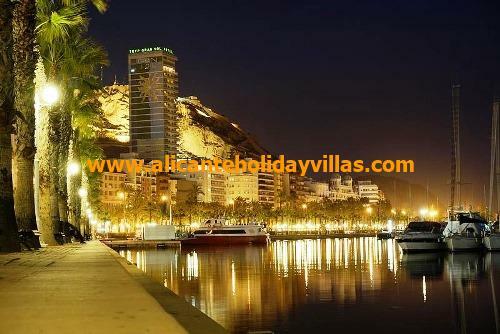 To rent an Alicante holiday villa or Alicante holiday apartment in Gran Alacant, Alicante could not be easier! Our extensive knowledge of villas and apartments in Gran Alacant and the Alicante area means that Alicante Holiday Villas can offer you the right holiday rental villa or holiday rental apartment to suit your needs and your budget. For both families and couples, there is plenty to see and do in the Alicante area. Click on the In Gran Alacant and Near Gran Alacant buttons at the top left hand side of this page for ideas. We can also arrange Cot Hire and associated items for little travellers. Terra Mitica and Terra Natura theme parks and the Aqualandia water park in Benidorm are within a 35 minute drive of your holiday villa or holiday apartment in Gran Alacant and Alicante itself is a beautiful, vibrant city with hidden squares, super old town, lovely marina and an ancient castle with stunning views of the Costa Blanca. With package holidays, all too often your precious time is spent at the airport waiting for the coach to fill up. At Alicante Holiday Villas you can be in your Alicante holiday villa or Alicante holiday apartment in Gran Alacant within 15 minutes of leaving Alicante airport. Alicante Holiday Villas are also flexible about the length of stay in each of our holiday villas. Choose any of our Alicante holiday villas or holiday apartments in Gran Alacant and you decide how long you stay - ensuring you get the best flight deals! 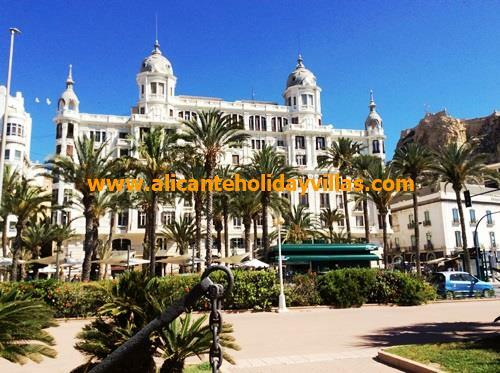 In the unlikely event you can not immediately see a holiday villa or holiday apartment to suit in Gran Alacant, please contact us by telephone or send an email to info@alicanteholidayvillas.com and we will guide you through the options for your Alicante villa holiday in Gran Alacant.